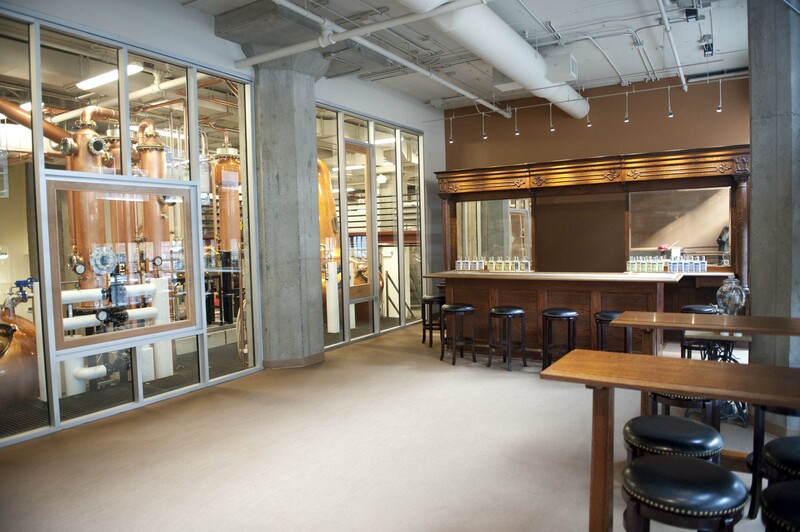 Your guests will enjoy our spacious tasting room, which features a floor-to-ceiling view of our four mammoth copper stills. The tasting room has 18 ft. ceilings, warm comfortable décor, and excellent natural light from the west-facing view of Seattle’s waterfront. Pricing is based on the timing of your event and the range of services to be provided. Food and other beverages: Our rental clients contract directly with a caterer of their choice to arrange food and food-related items (plates, utensils, etc.) for their events. Similarly, if beer and wine are to be served at the event, we ask clients to provide that. 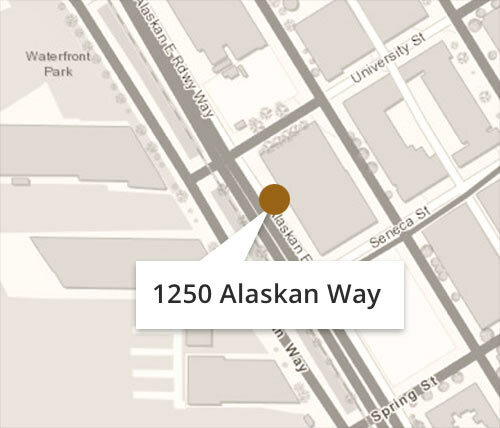 Nearby attractions: To add to your event, guests can take advantage of several attractions within walking distance of the distillery including Argosy Cruises, the Seattle Great Wheel, the Seattle Aquarium, Pike Place Market, SAM and more. 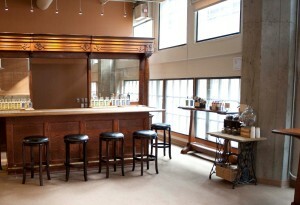 Get a summary of Copperworks event space. 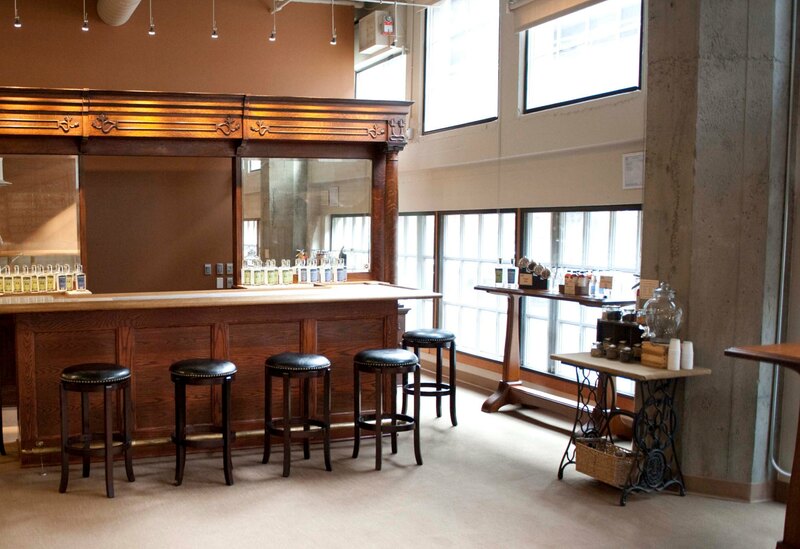 To discuss your event plans, please contact Events@CopperworksDistilling.com.